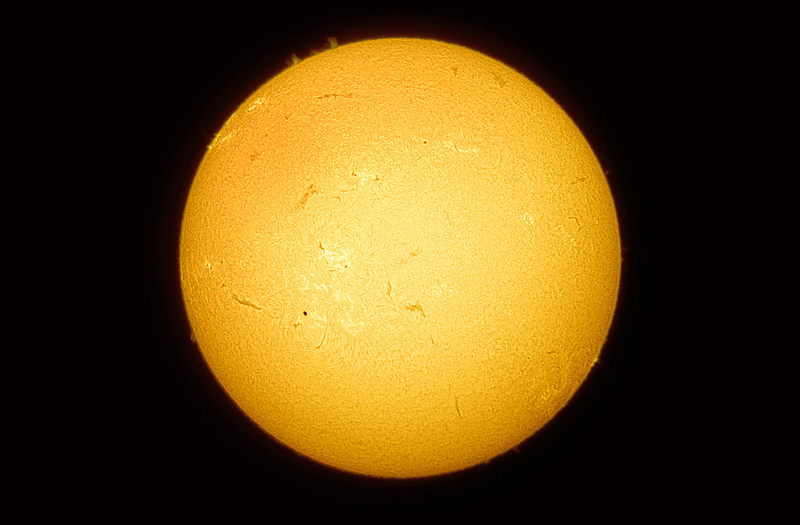 time lapse video showing one rotation of the sun, which it does in approximately 25 earth days. the video is made by shooting one photo of the sun at the same time of the day for 25 consecutive days, which is the sidereal rotation period of the sun(rotation at the sun's equator). 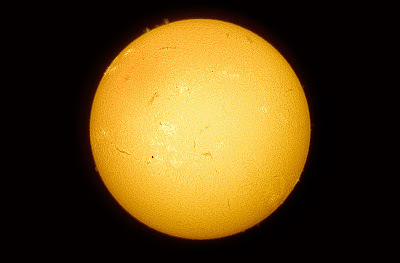 shot it through an h-alpha solar telescope.